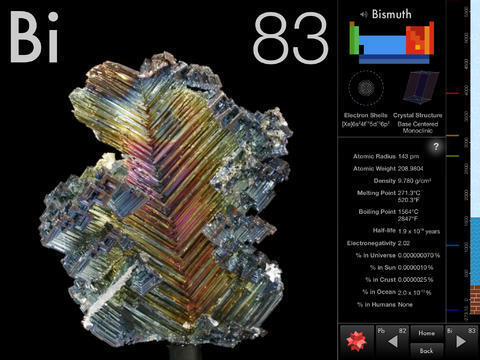 The Elements: one of the most beautiful chemistry apps we have tested. 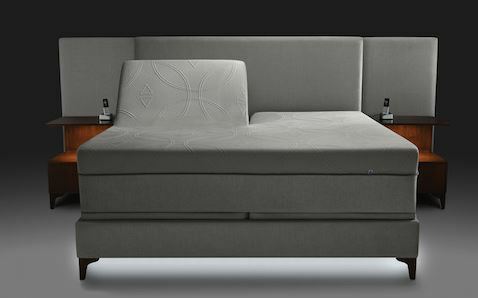 It covers all kinds of useful information about the elements. 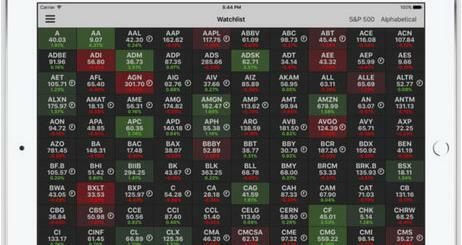 The app offers you a visual and interactive experience. 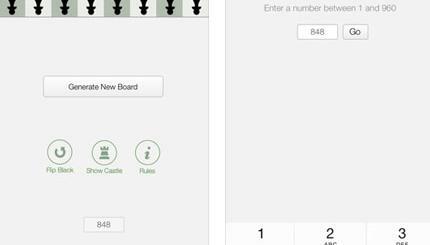 EleMints: an interactive Periodic Table for your iOS device. 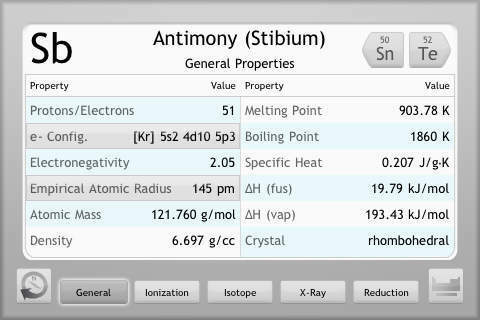 It has good looking graphics and covers many element properties such as electronegativity, classification, physical state, isotopes, and more. 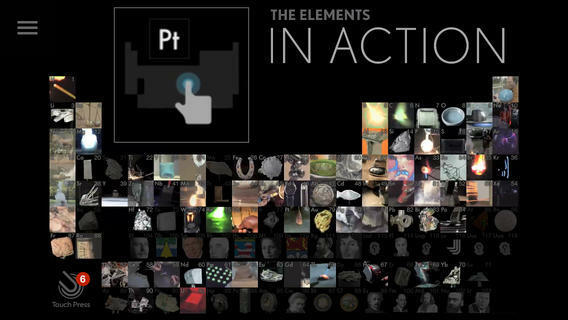 Elements in Action: brings demonstrations for the elements of the Period table to your iPad and iPhone. It helps you better understand what makes each element unique. 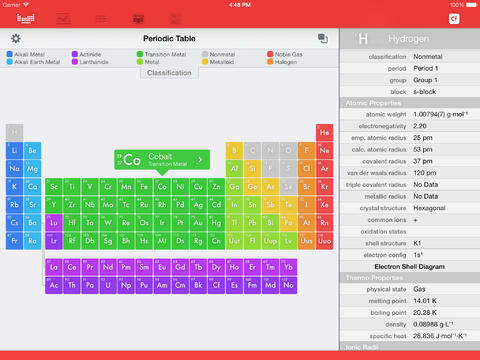 Chemio: an interactive reference app that provides you with info on the Periodic Table, molar mass of elements, and more. 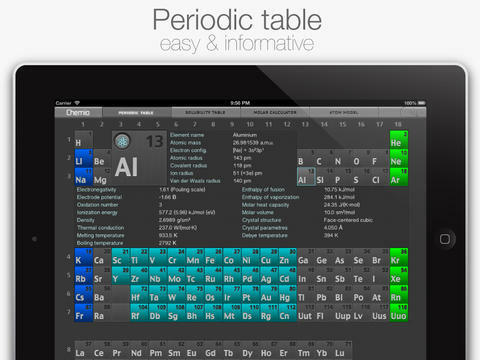 NOVA Elements: a beautiful iPad application that helps you makes sense of the Periodic Table. It shows you what makes elements unique. 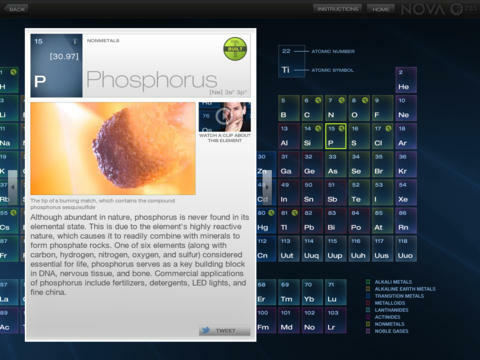 Chemistry Touch: helps you explore the properties of the elements on your iPhone. It has a clean and user-friendly design and can be a huge time-saver for chemistry students. 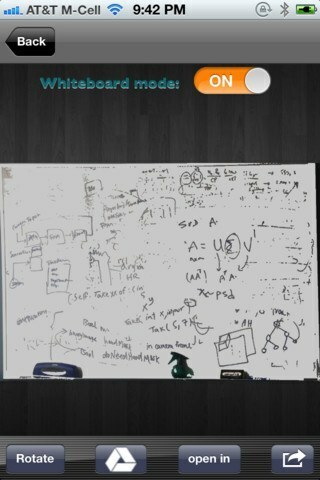 What are your favorite chemistry apps for iOS?